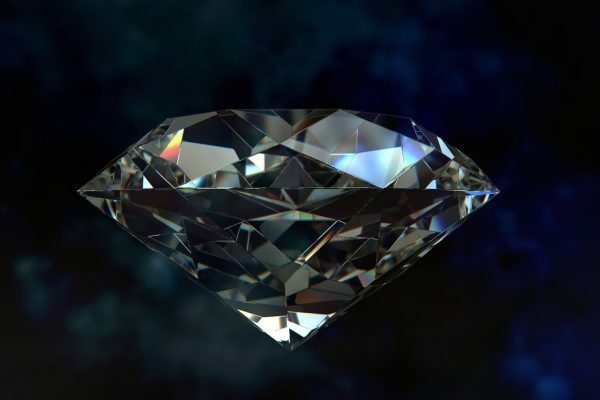 LLD Diamonds is amongst the world’s largest diamond cutting group, and is entirely independent of external suppliers, having its own widespread sources of rough goods through ownerships in mines around the world. LLD Diamonds’ rough diamond planning, cutting and polishing operations, based across the globe, use the latest technology to produce sparkling gems of the highest quality. 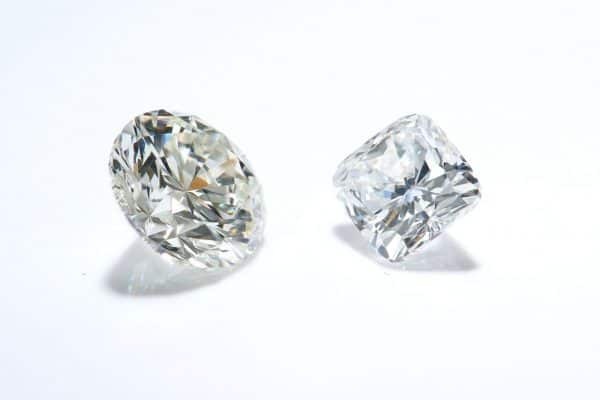 LLD Diamonds manufactures all ranges of diamonds – all colors, sizes and clarities and markets polished goods all over the world, from offices in the United States, Israel, India Hong Kong and Europe. This enables the firm to provide an immediate response to market demands for stones of all types wherever in the world they are required and in all quantities. The Leviev Group of Companies is the only diamond firm in the world to control all facets of the diamond pipeline: from ownership in diamond mines, rough trading, manufacturing, and polishing, all the way to designing, manufacturing and marketing prestigious diamond jewellery. 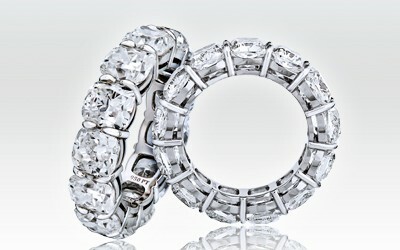 © LLD Diamonds UK 2019. Theme designed by CPOThemes.